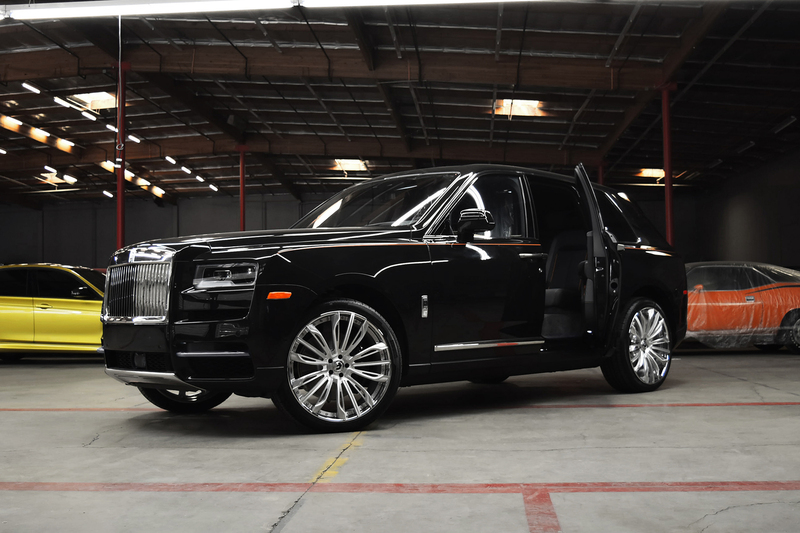 In 2015, Rolls Royce dropped a bomb on the automotive industry announcing they would be producing their first SUV. 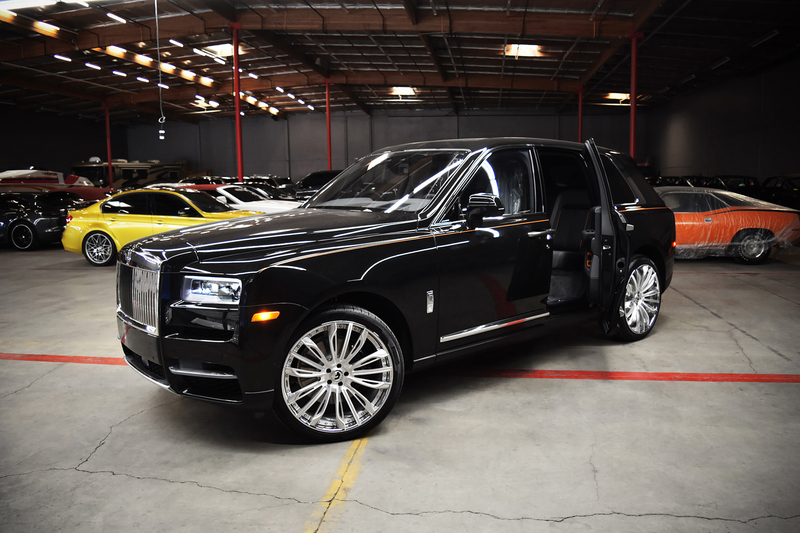 Named after the largest diamond ever found, the Cullinan features suicide doors in the rear and every possible creature comfort imaginable. 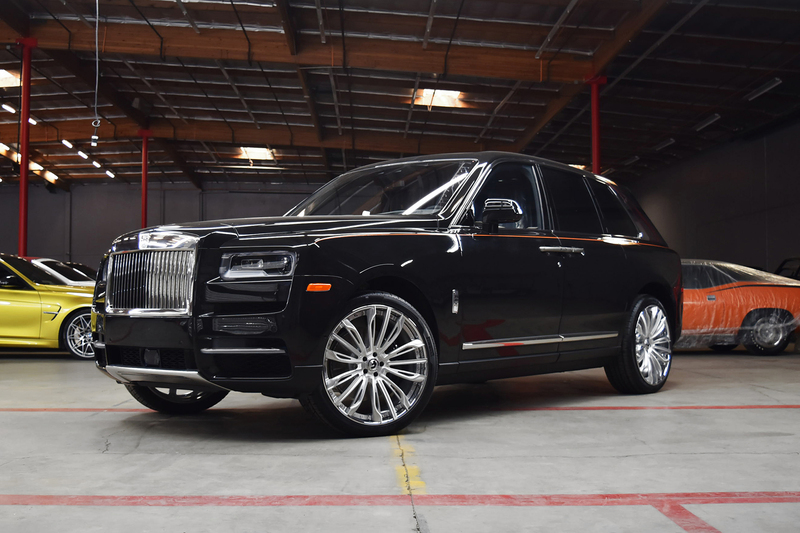 With a starting price of around $325,000, this ultra-high-end vessel is far from a Bentayga. 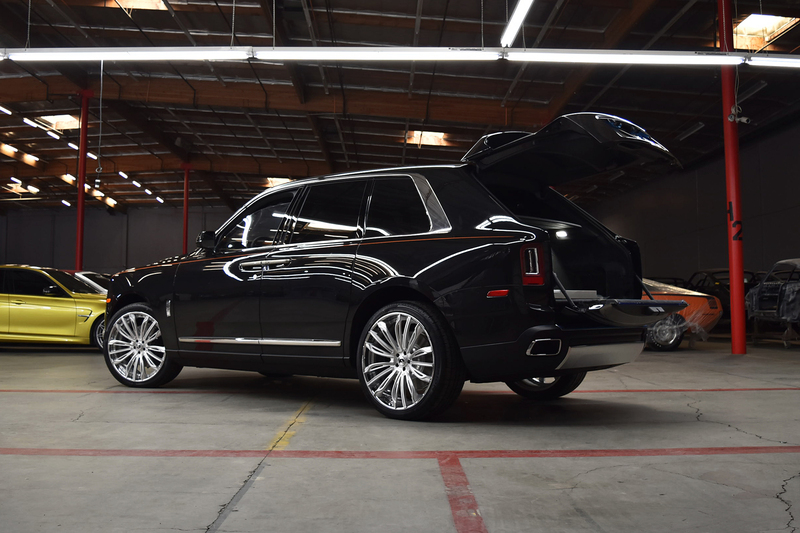 On top of the supple leather and lamb’s wool carpeting, the Cullinan even has a leather seats and a picnic table that emerge from the Cullinan’s tailgate. 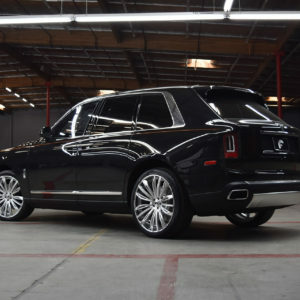 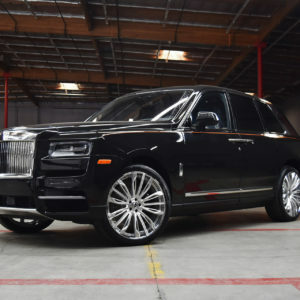 Under the hood, the Cullinan sports a twin-turbo 6.7-liter V-12 that pumps out 563 horsepower and can dart from zero to 60 mph in just under five seconds. 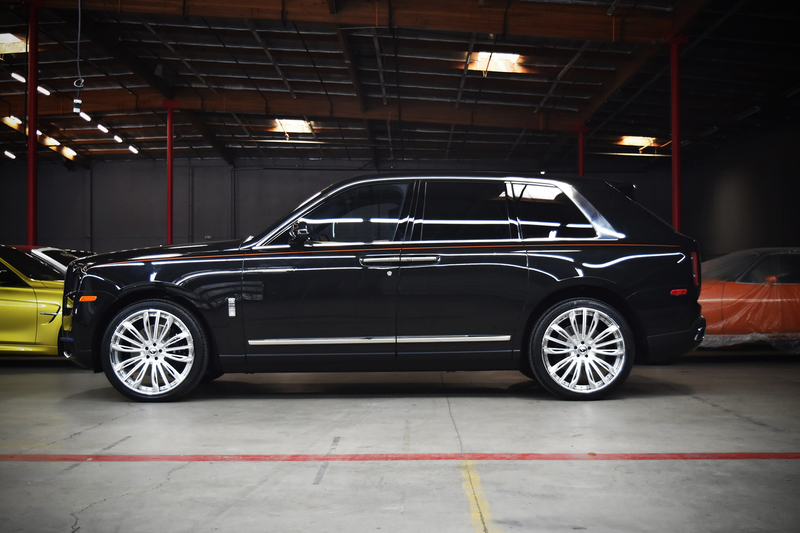 The exterior is classic Rolls as the Cullinan looks like a close sibling to every vehicle in the lineup. 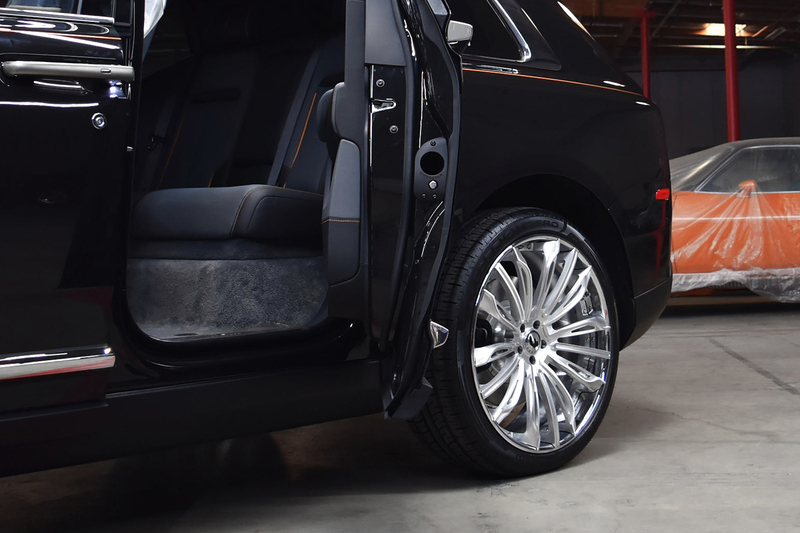 However, the sheer dimensions of this massive luxury ride can only truly be appreciated in person. 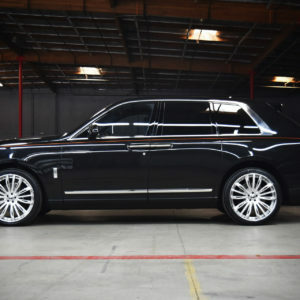 What we probably won’t see much of in the near future is Cullinans with insane body kits and wild paint jobs as this may be the one ride that stays true to its classy roots. 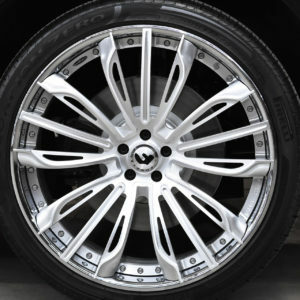 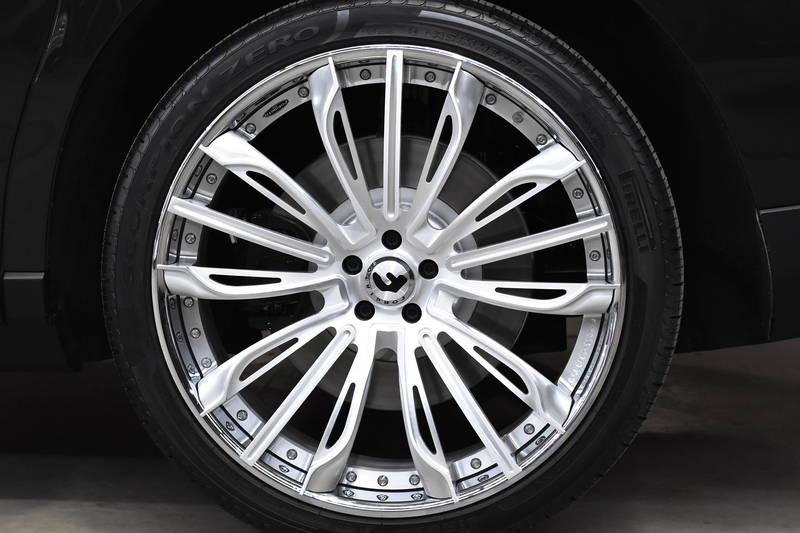 At least for the initial unveiling, a set of high-end wheels may be the only upgrade we witness on this vehicle. 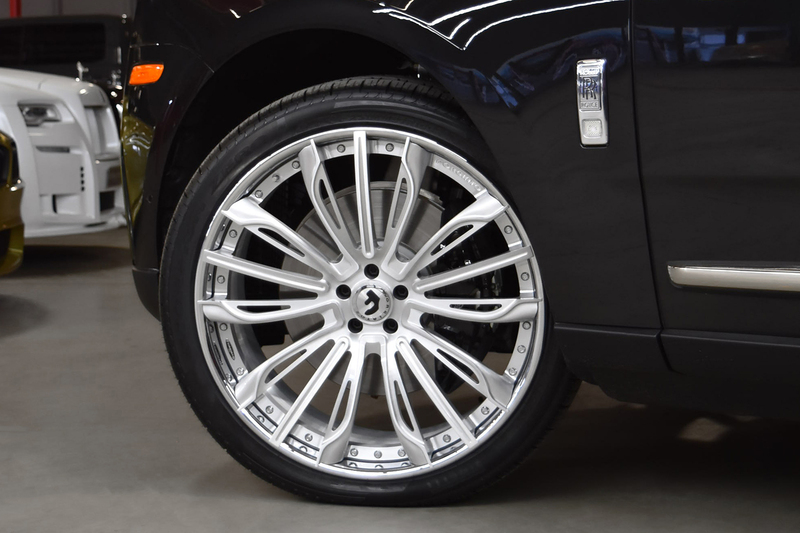 Not surprisingly, the first set of custom wheels to adorn the Cullinan on the planet is from the world’s leading manufacturer of forged wheels: Forgiato. 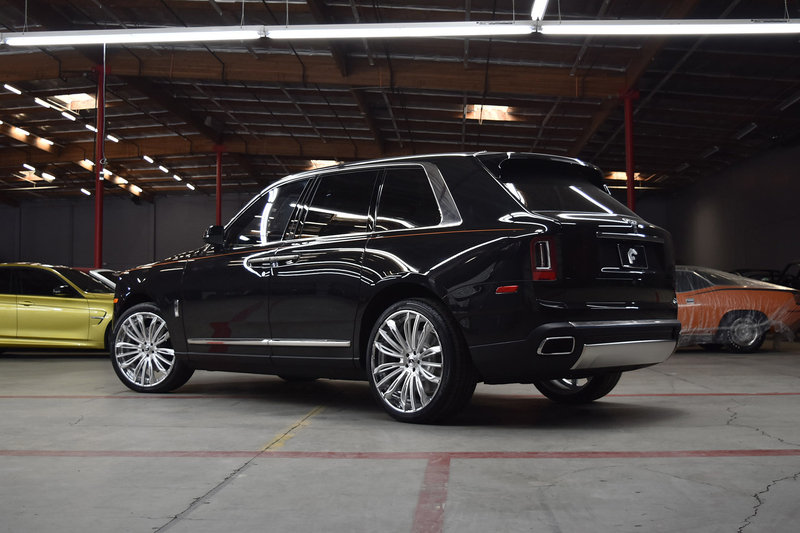 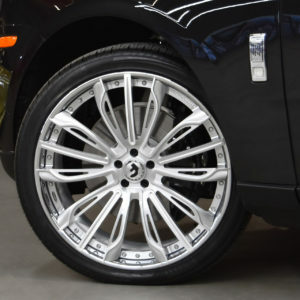 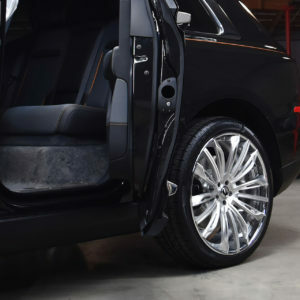 This Cullinan features a set of 22-inch Forgiato Montare-ECL wheels in a classy brushed-and-chrome finish and looks immaculate.